In 2012, Faber published my first standalone thriller, Safe House, which was set on the Isle of Man, where I’ve lived for the past eleven years. The Isle of Man probably wasn’t the most obvious location for a high-octane thriller, and I like to think that was part of the book’s appeal. When I’d finished working on Safe House, I was pretty sure I wouldn’t be writing another novel set on the island for a very long time. In fact, I went right ahead and wrote Dead Line, which was set in Marseilles. 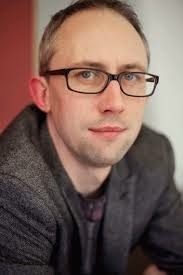 But intentions are funny things, and so are book ideas, and it wasn’t long before I discovered that I’d been mistaken. 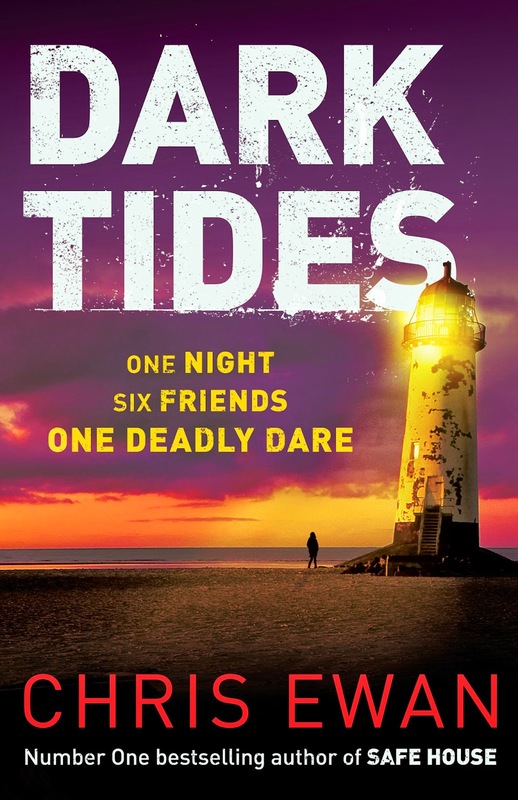 I had another story I wanted to tell – a story that could only be set on the Isle of Man – and so I began work on my latest thriller, Dark Tides. As I write this, I’m about halfway through my next book, which also begins on the island I call home. Shows what I know. 1. Just to get us started, let’s begin with the basics: the Isle of Man is located in the middle of the Irish Sea, roughly halfway between Liverpool and Dublin. The island is a Crown Dependency, which means it’s affiliated with the UK but has its own parliament, makes its own laws and has its own police force. 80,000 people live on the Isle of Man, which is thirty-two miles long by fourteen miles wide. If you want to drive for thirty-three miles in a straight line, prepare to get wet. 2. Moving on … The Isle of Man has been voted the fifth most likely nation (after the USA, Russia, China and India) to return to the moon. No, really. The island has its own space industry and one island-based company owns two former Soviet space stations. I’m assuming the Soviets know about this. 3. The Isle of Man’s parliament, Tynwald, has been in continuous existence since 979AD, making it the oldest continuously governing body in the world. The Isle of Man was also the first nation in the world to give women the vote. New Zealand often claims this honour – but they’re as wrong as wrong can be. The island first gave women the vote on 5 January 1881. 4. All hedgehogs on the island are descended from ancestors who made it ashore following a shipwreck at Jurby in 1805. There are also wallabies roaming wild in the north, following a daredevil prison break from the island’s wildlife park. 5. 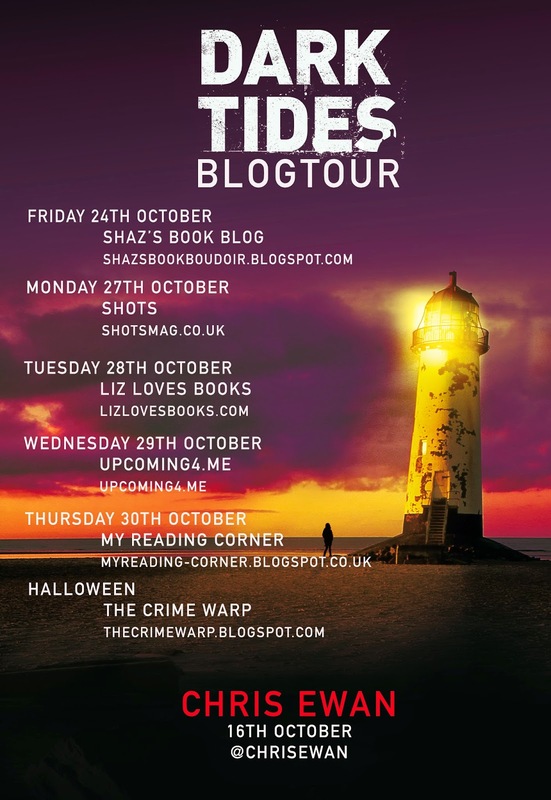 Talking of prison breaks, the Isle of Man only has one prison, which I visited during my research for Dark Tides. For many years, the prison was located in an old Victorian building in Douglas, but in 2008 a modern facility was opened on the site of a disused airfield in the north of the island. Male and female prisoners, as well as young offenders, are housed in separate wings. Only having one prison creates a pretty unique environment for offenders in the Isle of Man, because aside from those individuals convicted of very serious crimes, like murder, who can sometimes elect to serve time in an English prison, every offender must be locked up together. Understandably, this can create a lot of tension for prison authorities to deal with – imagine, for example, if an offender ends up locked up alongside a fellow inmate who has wronged his or her family in some way. 7. Hop-tu-naa, which is the Manx equivalent of Halloween, celebrated on the 31 October every year. Although the two festivals share many similarities, there are differences, too. For example, kids go from door-to-door on Hop-tu-naa singing nonsense songs, which vary across the island, but sound like especially sinister Christmas carols when you hear them for the first time as a naive “come over” (which is what the Manx call somebody like me who wasn’t born on the island). Manx people carve turnip lanterns instead of pumpkins, and the island also has some pretty dark Hop-tu-naa customs related to divination, which play a key role in Dark Tides. 8. The Isle of Man has its own language, Manx Gaelic. While only a minority of current islanders speak Manx fluently, and the last native Manx speaker, Ned Maddrell, died in 1974, concerted efforts are being made to revive the language, with a number of books being translated into Manx Gaelic in recent times (including Julia Donaldson’s The Gruffalo and Allan Guthrie’s Bye Bye Baby). Just in case you were wondering, the English translation of Hop-tu-naa (pronounced Hop Chew Neigh) means “This is the Night”, which is one reason why all the action in Dark Tides takes place on the recurring date of 31 October, moving backwards and forwards in time to chart the unsettling experiences that Claire Cooper and her friends endure during a succession of Hop-tu-naas over a period of almost twenty years. I could go on. There are plenty more quirky and little-known facts to share. But why give them all away now? After all, if the past few years have taught me anything, it’s that I’m likely to write more novels set on the Isle of Man in the years to come. When Claire Cooper was eight, her mother disappeared during Hop-tu-naa, the Manx Halloween. When Claire was eighteen, she and her friends took part in a Hop-tu-naa dare that went terribly wrong. The publisher, Faber & Faber, are very kindly offering 5 signed copies (sorry but this is restricted to UK entrants only) – Good luck! The book seems really good, I do hope I'm in with a chance! If not, I will have to put it on my Xmas wishlist!